Ice fishing is hot right now. Just about everyone is poking holes in the hard water. But there are some still trudgging along with the remaining hunting seasons. 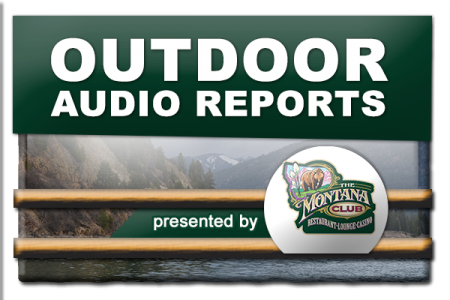 Hear the reports from corespondents around the state, from the latest episode of the Montana Outdoor Radio Show.